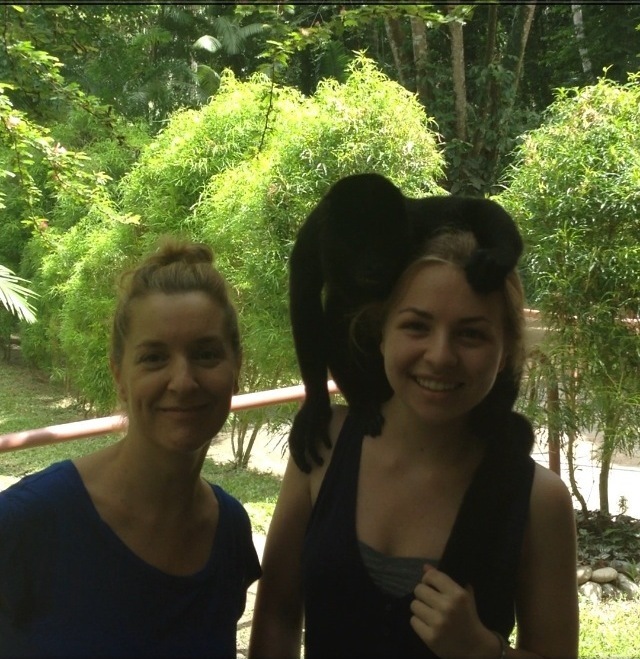 After a delightful trip to Costa Rica, I sent a thank you to Petmeds for the donations and was pleasantly surprised. They offered to send more donation boxes for me to give out. This time, I wanted to focus on my own community, so after researching, I chose the delightful Animals in Distress. After receiving the donations, I sorted through to organize and examine the contents. 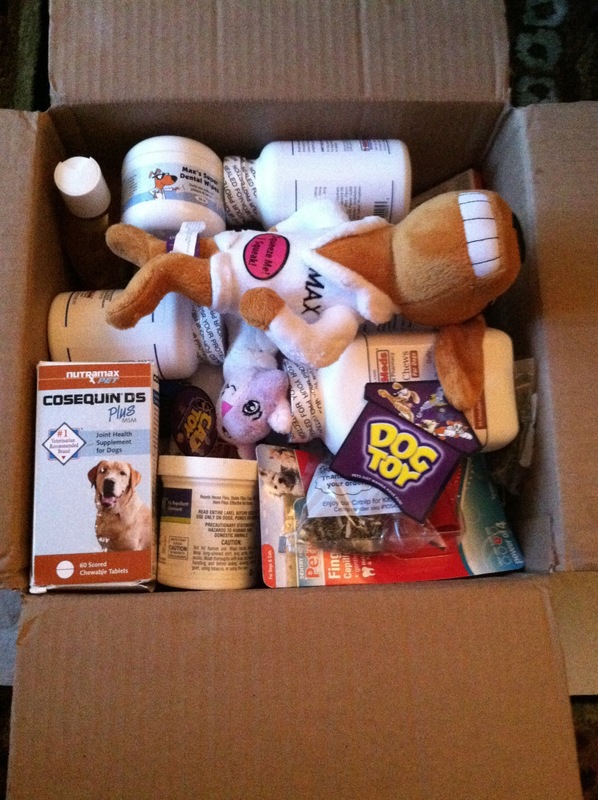 Over $500 dollars worth of supplies were sent, from medicines to treats to toys! My dad took me to AID and we were pleasantly greeted by the workers. The facility is beautiful and all of the volunteers are friendly and welcoming. They were very appreciative and we also got a tour of the cat kennel! Every single cat was beautiful and you could tell each had its own personality. One feature that truly made me happy was the spaciousness of the rooms. There were rooms for the cats that each went off into a sunnier room with bird feeders outside. 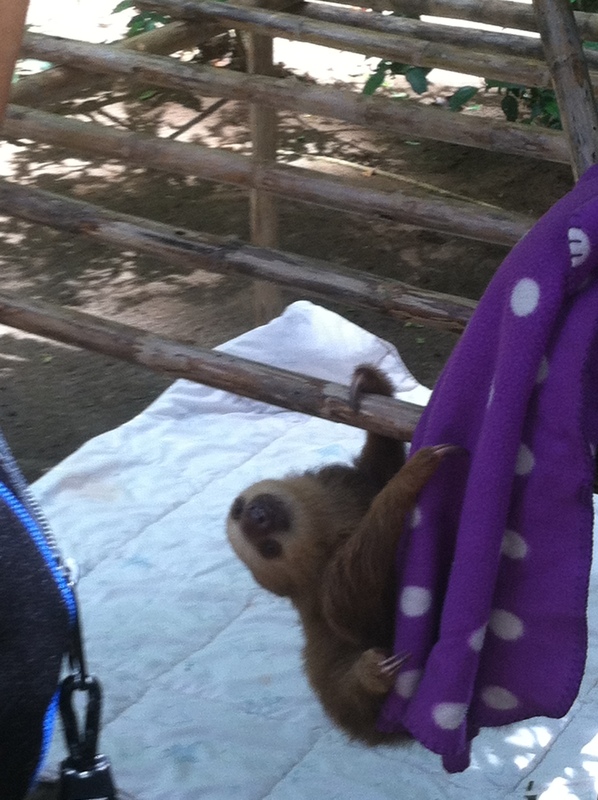 Rather than be caged, they were free to roam around their room and do cat-like things. I am so happy to have been able to contribute to this wonderful organization and I can’t wait to volunteer and work with them in the future. Hello! Right now, I am in the final preparation mode for my trip to Costa Rica. To my pleasant surprise, I received a phone call a few days ago about an incoming package. On Thursday, the ackage came and it was a donation from Meyenberg! 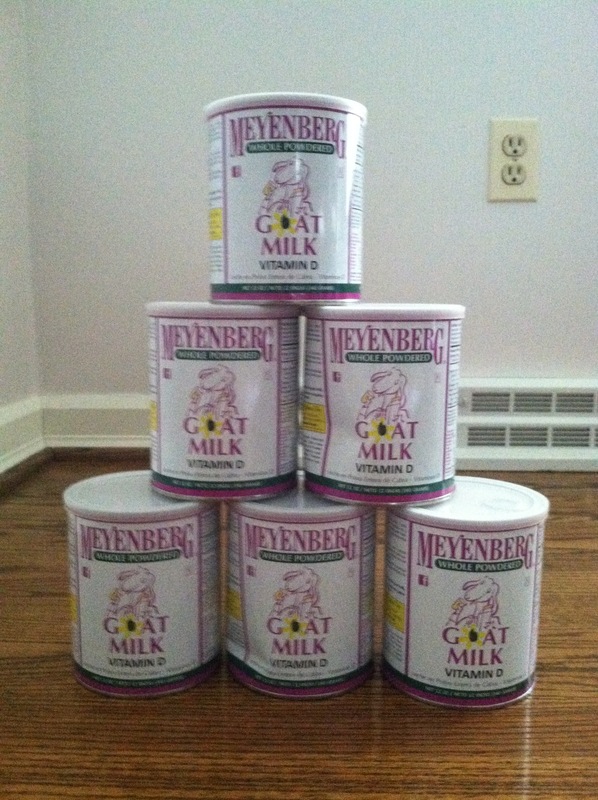 I was so excited and shocked, as Meyenberg Goat’s Milk was the first and most important item on my list. I received 6 cans of milk, which will provide great relief for the refuge. These cans will go far in helping the animals. Also, I received a cute little note and some reading material, also recipes to try with goat’s milk. 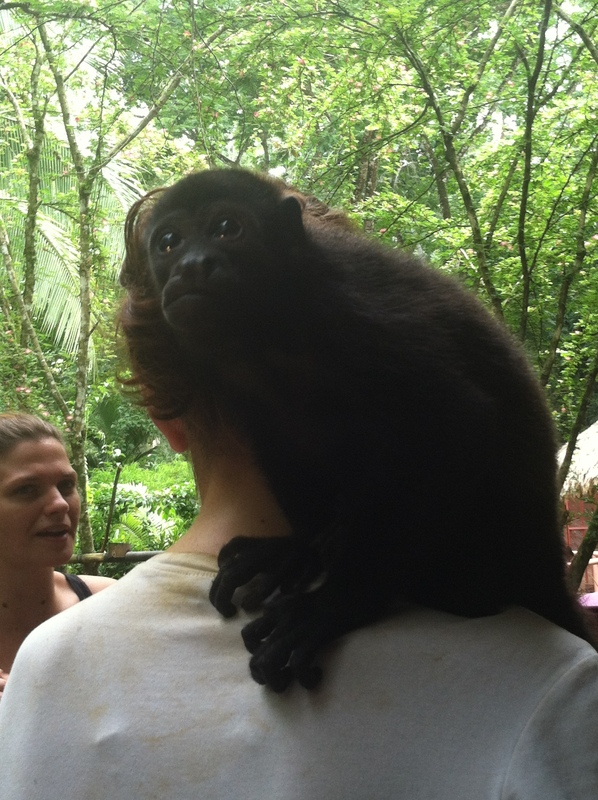 I am here with great news about my Costa Rican Animal Refuge project. The supplies collection has reached a beautiful point and all that is left is to pack and organize the donations for when I leave in mid-June. 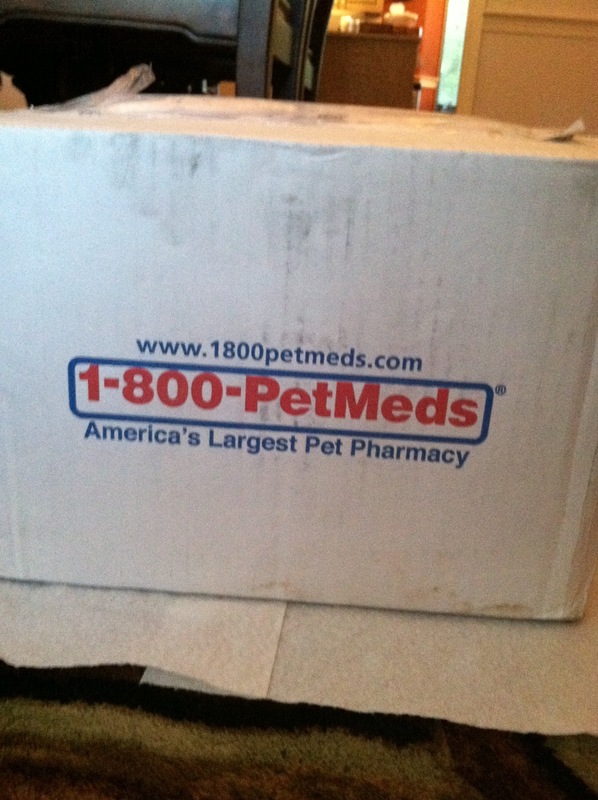 1-800-Petmeds was kind enough to mail a box of samples and products that can be used for my supplies collection. I received a plethora of supplies that will be extremely helpful for the trip to the Animal Refuge. There was over $500 dollars worth of supplies, some highlights include the 9 boxes of frontline and the other various medications that are hard to come by in Costa Rica. I would like to express my extreme gratitude to the people of Petmeds, their generosity was more than appreciated. The animal refuge will certainly be grateful for the supplies as well. I am very happy that there are companies which care about humanitarian causes and events like this truly push me to continue working on making a change, I couldn’t have done this without them. So if you are in the market for any needed animal supplies, I highly suggest checking out 1-800-petmeds.com for your order. Their prices are hard to beat and they are a great company with a humanitarian. 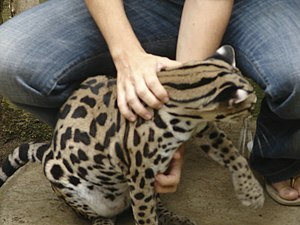 Stay tuned for more information about the Jaguar Refuge and the final steps before I leave for Costa Rica!